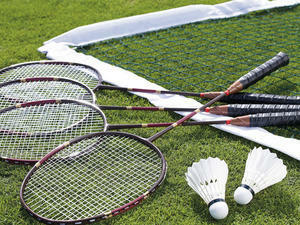 Full badminton set!! Bring the game home for your event for everybody to play!!! !